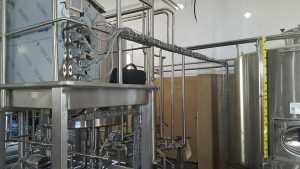 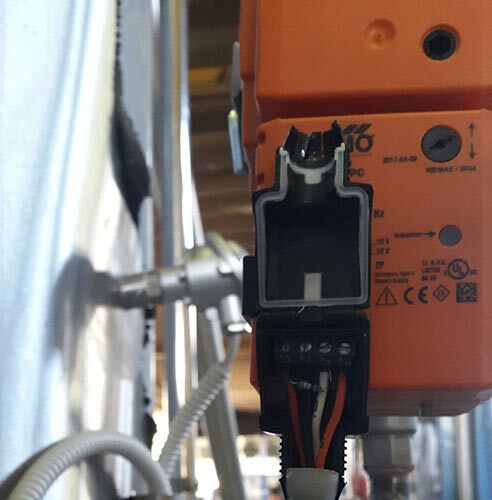 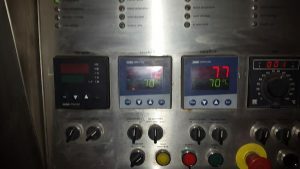 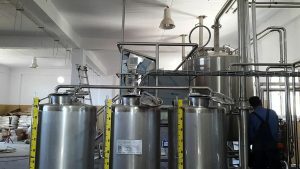 Automation systems in brew industry remains at a very low level, relying on simple temperature controllers on each tank without providing any automatic control in the process. 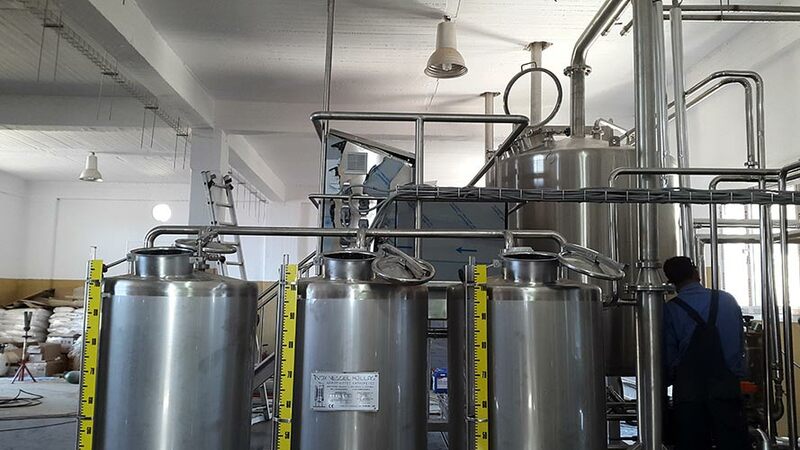 Moreover, there is no any central visualization point where you can have a clear view of all your factory. 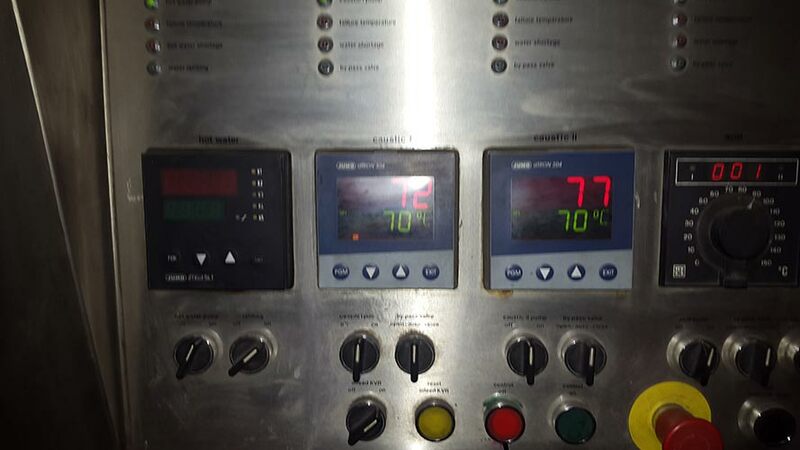 Quality is only rely on brew master’s perception. Dcontrol has designed a new integrated automation brew system, where controls all brewing process, and provides valid information to the brew master, in order to be certain for the quality of the final product. 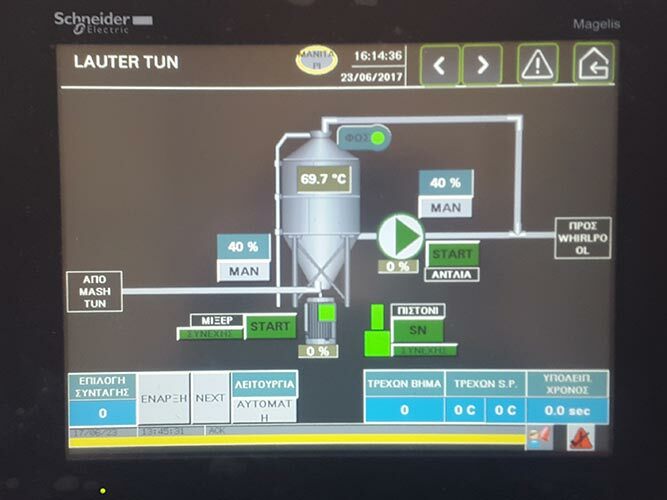 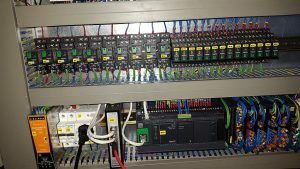 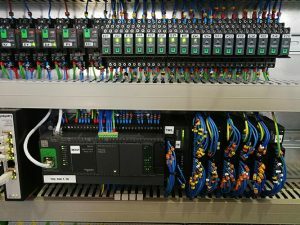 The system consists of a state of the art PLC controller M241, which takes control of all the process and a large touch screen, which visualize all data in a very intuitive manner. 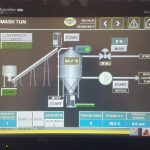 One of the innovative add-in is the ability to keep track all of the vital information from each batch and log them in a database for future evaluation. 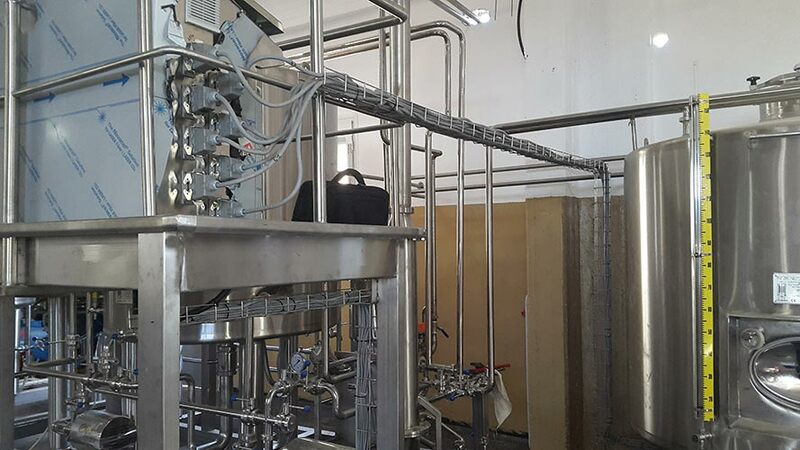 Statistical analysis for quality issues is possible, and knowledge of the product for each stage of the process. Finally, an IoT platform is available for remote monitoring of the factory, using eWon products. 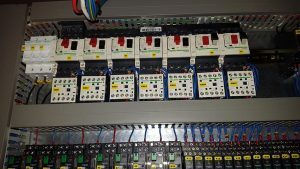 Instant alerts through e-mail and sms can be sent. 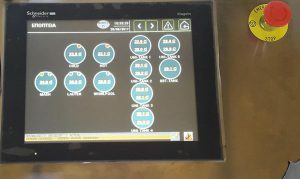 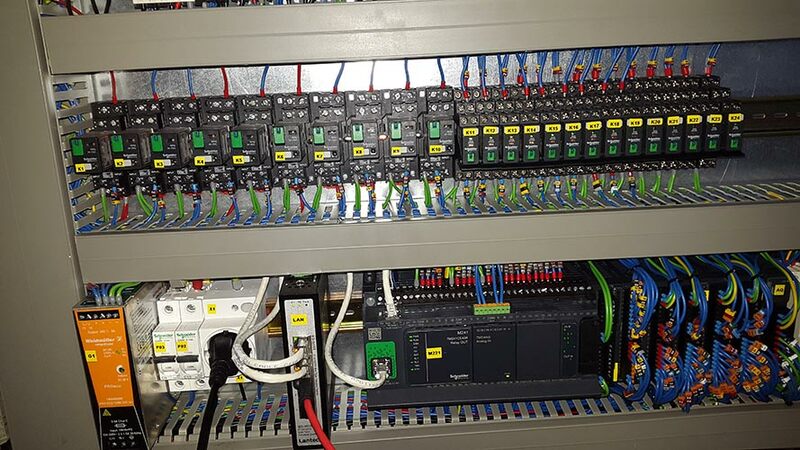 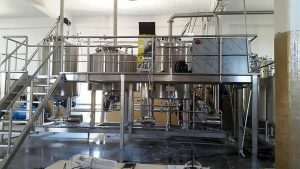 Dcontrol brew automation system provides Knowledge of the process at any time, for any batch.